5H shared a very important message during their class assembly last week. 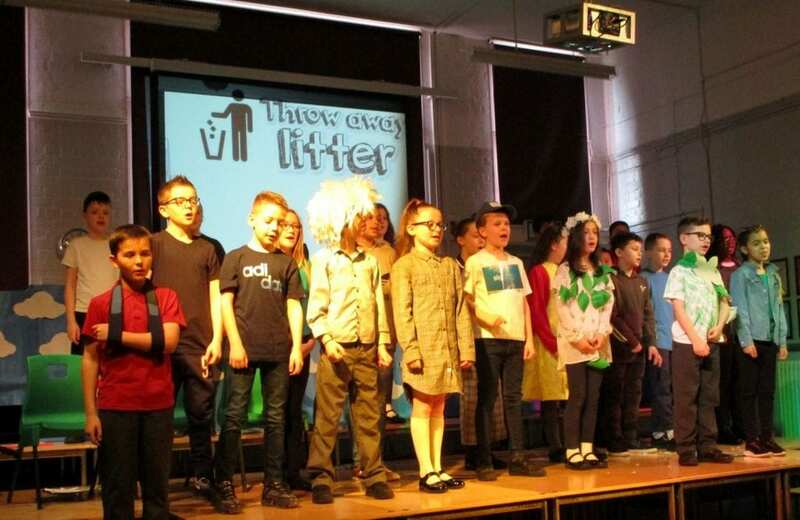 The children spoke passionately and confidently about the problem of plastics in our oceans and offered solutions as to what we can do to make a difference! We even had a guest appearance from Sir David Adamborough! We hope that if everyone can make small everyday changes, we can collectively have a big impact to protect our beautiful planet. Thank you to everyone who came to watch!